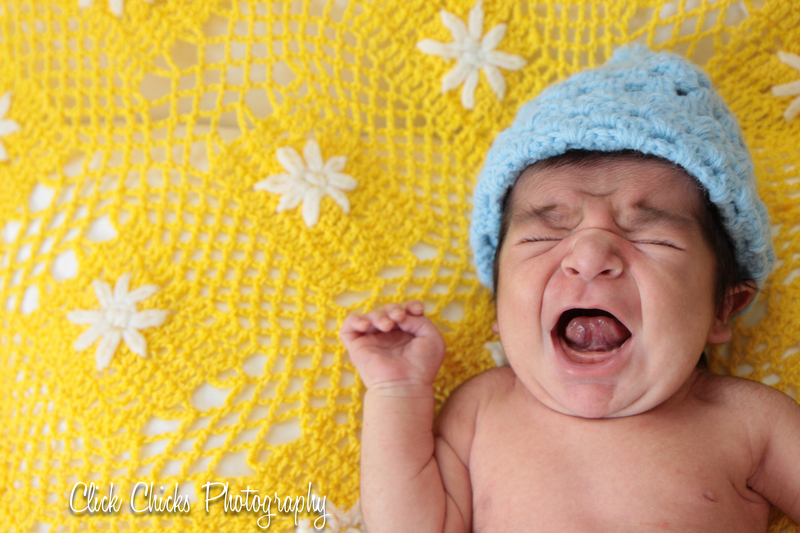 Not every great newborn photo needs to be of a peaceful, smiling or sleeping baby. That just isn’t reality! 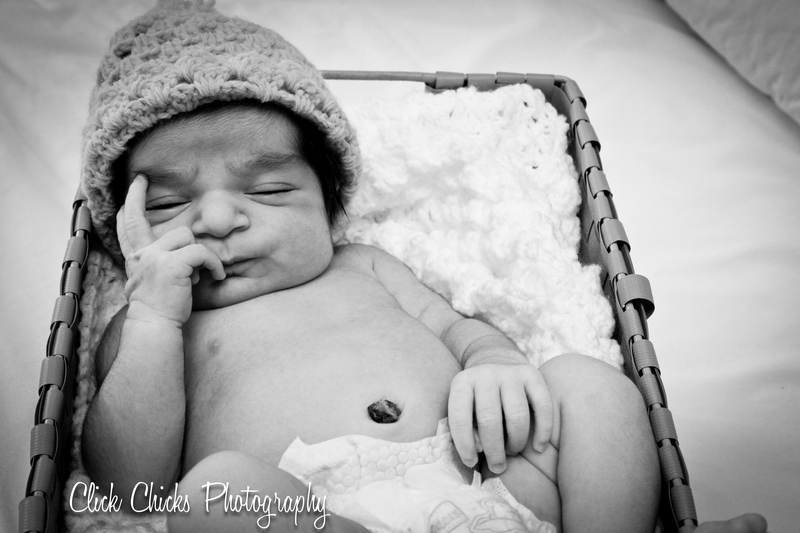 Here’s sweet Marco, 2-week old son of Lupe, whose maternity shoot I did a few months ago. Okay, so I’m also including one of Marco ‘deep in thought’. What a cutie! This entry was posted in Uncategorized and tagged clickc chicks photography, orange county baby photographers, orange county baby photography, orange county maternity photographers.